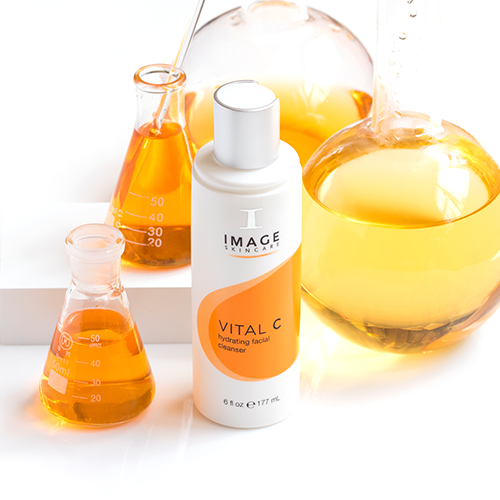 Developed and formulated by internationally recognised biochemists working together with a board of physicians, all Image Skincare products use only the highest pharmaceutical-grade ingredients to achieve unparalleled clinical results. 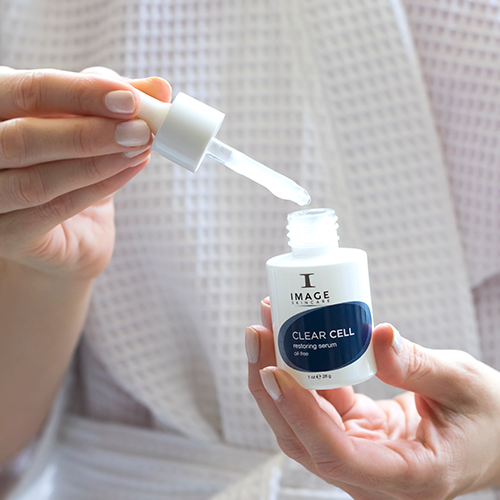 Image Skincare is a complete system for the skin, treating every possible condition with its comprehensive diet of AHAs/BHAs, Retinols, Lightening Agents, Stem Cells, Peptide complexes, Antioxidants & Vitamins as well as sun protective factors. 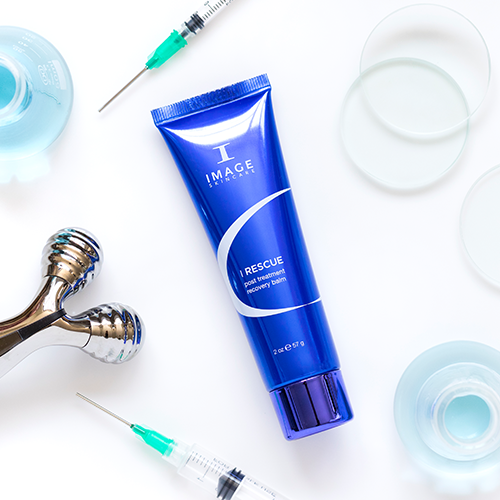 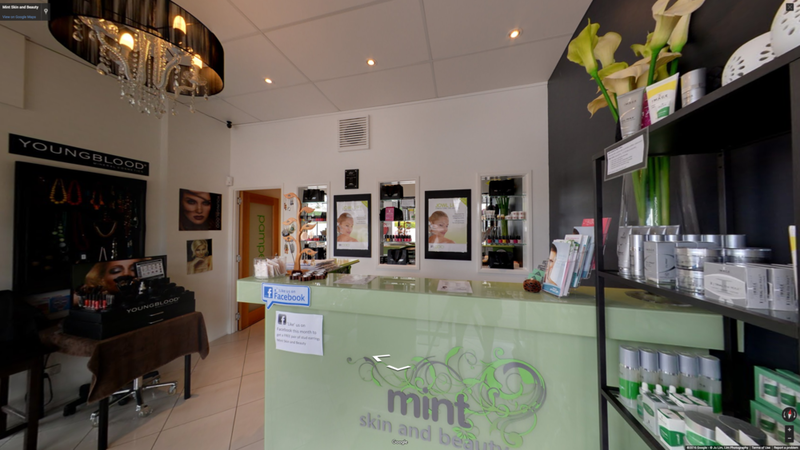 Our extensive range of professional chemical peels and serums offer skin therapists unmatched customisation options resulting in superior outcomes for your clients. 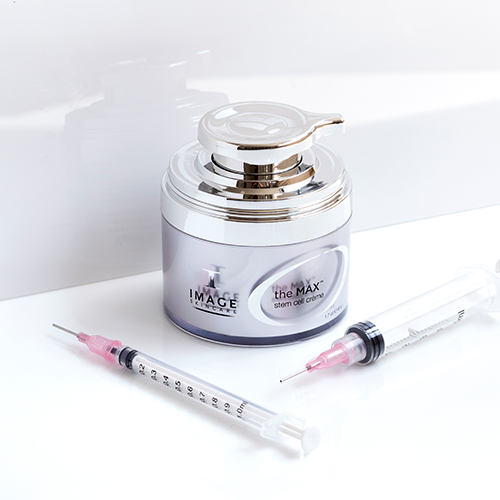 Visit the Image Skincare website for more information.